This timeless metal is valued for its color and durability. It’s also less expensive than most gemstone jewelry like diamond, but more fashionable and less likely to tarnish than sterling silver. 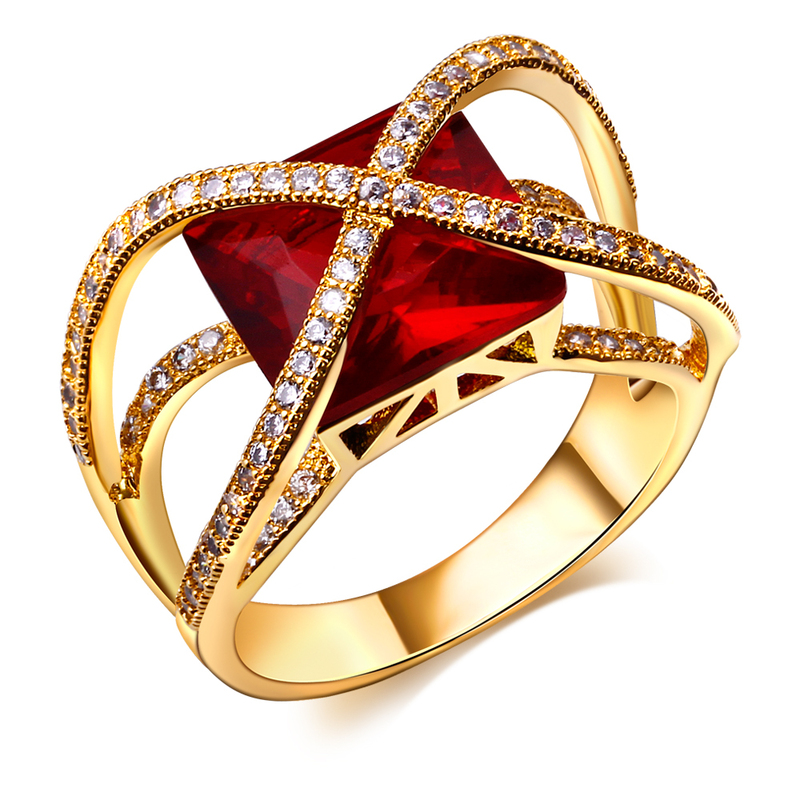 Jewelers will recommend an 18 karat gold piece as the ideal type for everyday jewelry. It’s more durable than pure gold and will not easily tarnish because there is less alloy used than the gold. Gold rarely needs cleaning as well. But even if it’s not high maintenance like other metals and gemstones, you still need to handle your gold jewelry properly. Buy a jewelry box with compartments for each individual piece. 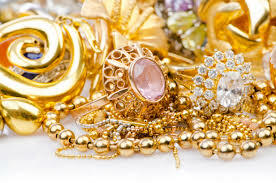 Gold should be separated from other metals and gemstone jewelry to avoid scratches. If you can, wrap each piece individually or place them in pouches before placing them in each compartment. The box must be lined with fabric for protection. Remove all your jewelry before washing. The soap and oil can collect on the jewelry and make the color dull. Never wear precious items when you’re going swimming at the beach or pool or planning to sit in the sauna or hot spring. Do not put on your jewelry while you’re still dressing up. It should be the final piece in your outfit after you’re done with your make-up. Apply perfume, lotion and powder before you wear your jewelry. Gold is easy to clean but it attracts oil. You can rinse it with soap and water or rub the piece with a swab of cotton dipped in rubbing alcohol. Pat-dry the piece using a soft cloth like chamois or place it on top of a clean towel to air-dry. Gold jewelry that are below 18 karats can still tarnish. The alloy used will be exposed to oxygen and that’s when the corrosion happens. Avoid exposing your jewelry to household chemicals with chlorine and sulfur. These are also found in deodorants, hair spray, perfumes and other body products and cosmetics. Take your jewelry to a professional jeweler in Singapore if you notice scratches, broken chains or clasps or if the piece is too dirty to clean with just soap and water. Always inspect the piece before placing it in the jewelry box. Gold, like platinum and silver, is used to hold gemstones such as diamonds. Pieces like these should be stored separately from jewelry that don’t have stones to avoid scratches. Cleaning is also different because the gemstone requires a different care from the metal. Ask your jeweler about the proper way to care for the gemstone.